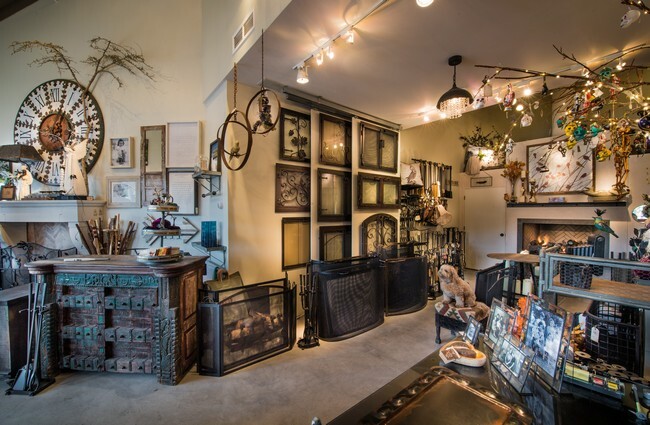 Family-owned and operated since 1967, The Hearth Shop is the Monterey Peninsula’s premiere fireplace accessory and design studio and also features a beautiful collection of decorative seasonal accessories and gifts. Owner/Designer Vicki Warner offers innovative custom fireplace enhancements, screens and accessory designs, as well as professional fireplace design, installation, service and safety consultation services throughout the Peninsula, California and beyond. By blending the industry’s newest technology with classic design elements and materials, The Hearth Shop is recognized throughout the local region for their expertise, originality and vision.